Push thought boundaries, create broad-based buy in, and uncover opportunities for innovation with stimulus driven, creative sessions. We’re not a fan of the cozy workshop where people get away without saying anything provocative. 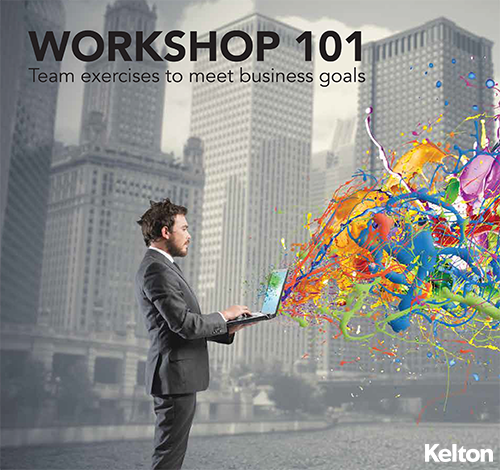 Here at Kelton, workshops are collaborative sessions designed to solve problems, uncover solutions, and spark game changing innovations – all tailored to individual business goals. Choosing from an ever-expanding playbook featuring dozens of workshop approaches and exercises, our expert strategists work closely with your team to plan a custom workshop that aligns with your working style. 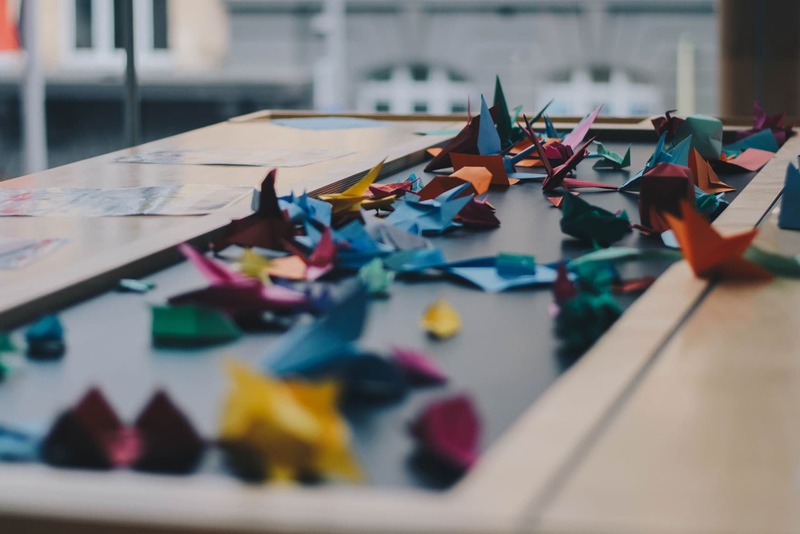 Our ultimate goal for any workshop is to foster collaboration, build empathy, create connections, and inspire new thinking – all so teams can move forward under the banner of a common vision for the future. Everyone says it. Our roots in journalism mean we live it and breathe it. We listen, observe, sympathize and strategize to produce tangible outputs that inspire action. 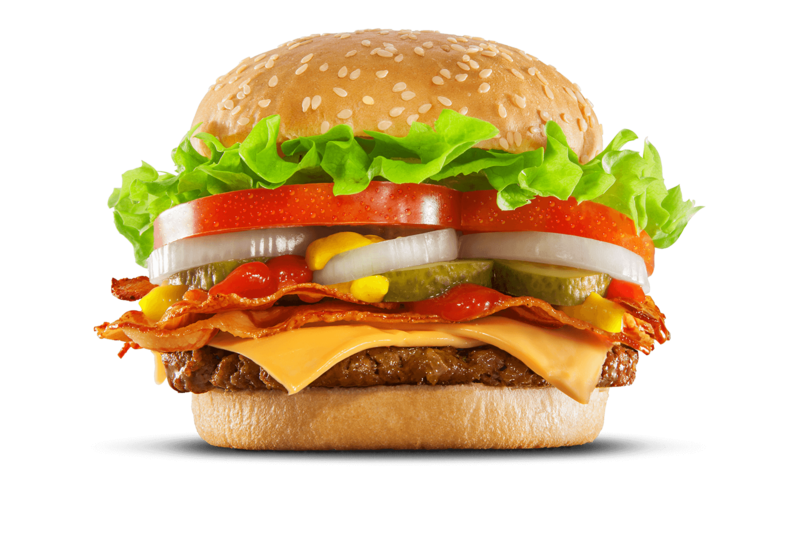 Our Design Researchers don’t just look for triggers and root problems. We push beyond the “why?” to understand how experiences and environments impact consumers, both consciously and subconsciously. We’ll never leave you with pie-in-the-sky ideas you can’t actually act on. Our concepts are customer-driven, realistic to execute, and provide a clear path forward.